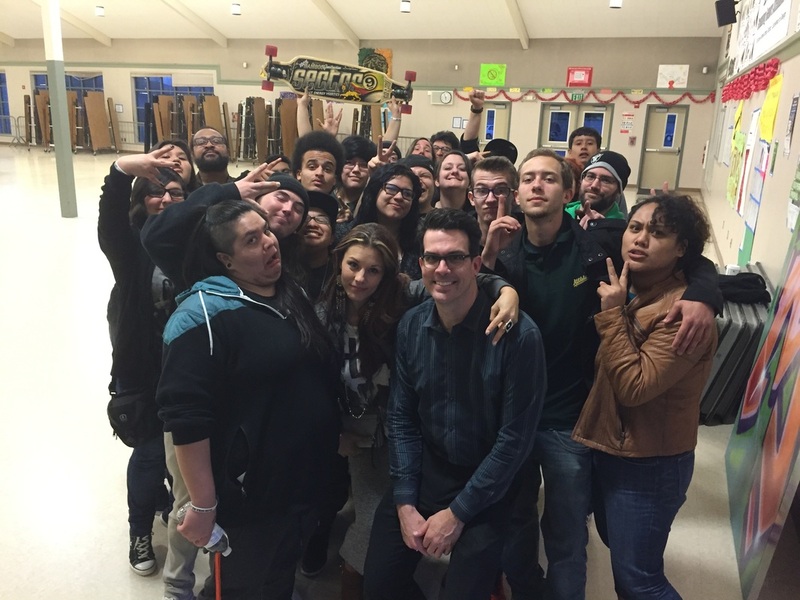 "I have had the honor and privilege of having J Ross as a teacher, presenter, and key note speaker at multiple events, for Courageous Connection and Elk Grove Unified School District Foster Youth Services Department. J Ross always brings the highest level of motivation, inspiration, and energy to every event. The impact and difference she has brought into the lives of the youth we work with is immeasurable". BLL and Founder, J Ross, combined forces with 7Mindsets and the Mindset Revolution first in 2014 and again in 2015 to discuss PASSION and what it takes to find that passion and re-invent that passion moment after moment. 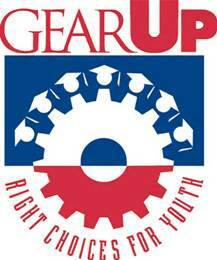 Recently Mentor J Ross Parrelli teamed up with GEAR UP, at Mt Adam's High School in White Swan Washington to bring them a performance on EMPOWERMENT. With training techniques, tongue twisters, and freestyles, J Ross lead the school through stories of passion, heartbreak, struggle, and fun, on what it takes to make your dreams comes true.